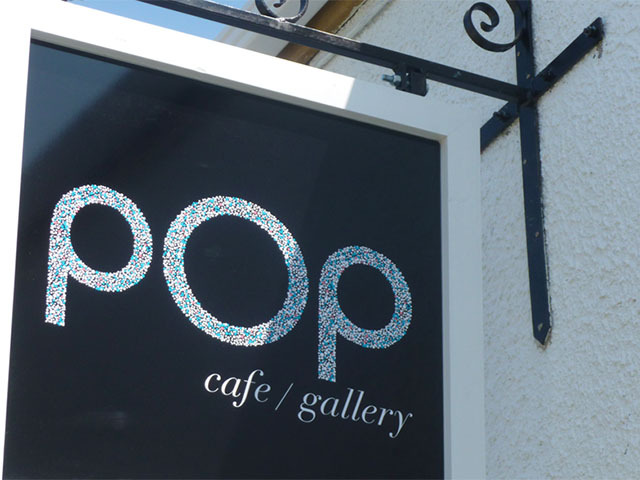 POP opened in July 2013 and has quickly established itself as a rather sociable place to hang out. There’s something here for everyone, young or old, from contemporary art-lovers and cake-eaters, to dog-owners, aspiring-artists and music fans. POP serves coffee and homemade cakes by day. Weekly toddler mornings are held on Thursdays and children’s Montessori art classes take place on Wednesday afternoons. 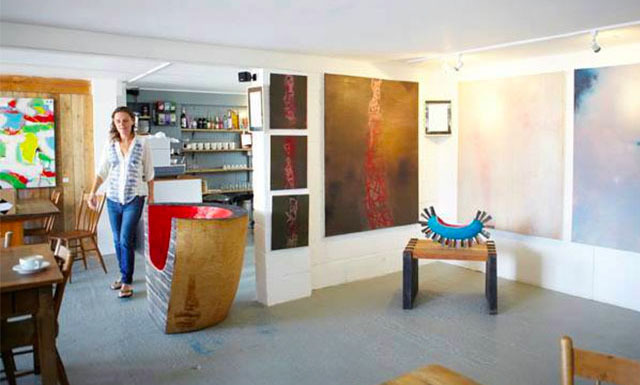 Upstairs you will find Wadebridge Framing, there is artwork for sale and the events space is also available to hire for parties. Art exhibitions have so far included Michael Truelove and Artofmilo, with Pure Evil and Wild Cat Will’s collaborative show opening on 26th October. 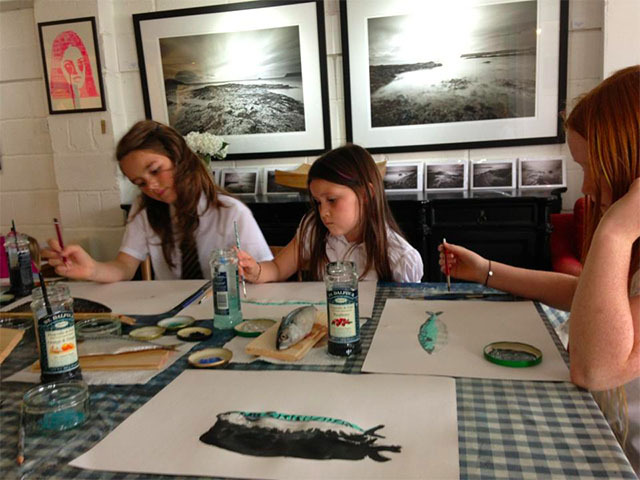 The evening events are proving popular with locals: street-food pop-ups, exclusive art viewings, comedy nights and live music are regular fixtures in the diary. Being stopped in my tracks and terrified by a giant butterfly. I assume, in hindsight, it was a normal sized butterfly and that I was very small. I don’t want to say for fear of tempting fate. Predictably one of the beaches. I’ll say Lundy at low tide. What’s No 1 on your bucket list? Learn to play the piano (brilliantly). That should take a while and delay kicking the bucket. Right now it’s Malala Yousafzai (16 year old Pakistani schoolgirl and education activist known for her activism for rights to education and for women). Valentine’s night, 2001: a tribal long house whilst trekking in Laos with my partner Emma. They put two gunmen at the entrance for us as there’d been some inter-village shooting that week. Banana Splitz. Their life looked so perfect. At the time of typing, “quixotic”. It changes. A guitar, good sunglasses and a lighter. Thai fish cakes, lobster thermidor, crème brulée and a bottle of Cloudy Bay. Taking down the decorations every Sunday morning at Bagley’s night club, Kings Cross. London Calling (by The Clash). 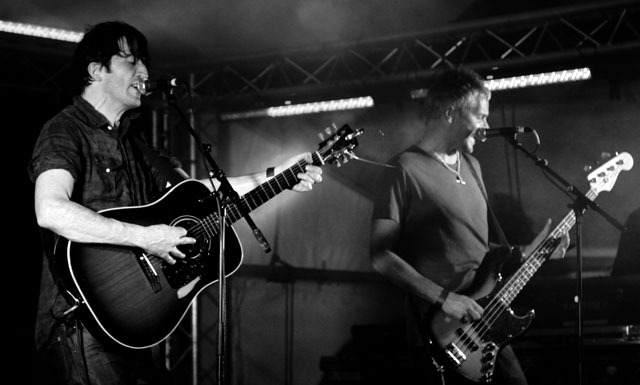 …being in the right place when the sun shines. 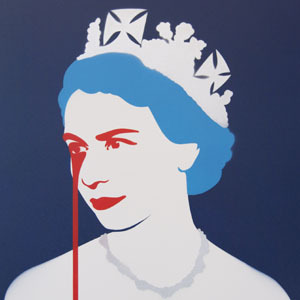 Acclaimed British artist of the international street art scene, Pure Evil, is exhibiting alongside London-based Wild Cat Will for the first time, in a show of “pop-art influenced creativity with a contemporary twist”. Free glass of wine, live painting from Pure Evil and tunes from Wild Cat Will. Exhibition runs until 30th November. 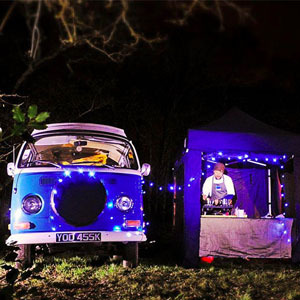 An exclusive pop up with gourmet burgers, pulled pork and falafels from the Blue Bus and cool beers and wines from Wadebridge Wines. 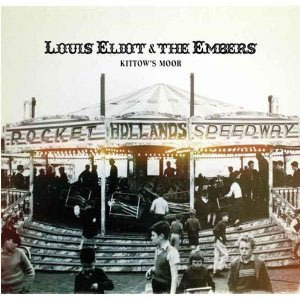 Live music from Louis Eliot and the Embers, featuring POP’s very own Mike Polson on bass. 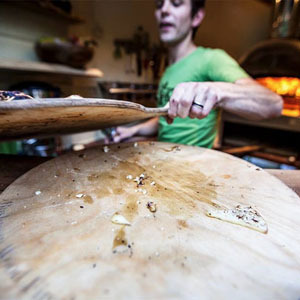 Delicious wood-fired pizzas from Wild Bake‘s converted horse box. For more information about any of the events please see POP’s website.